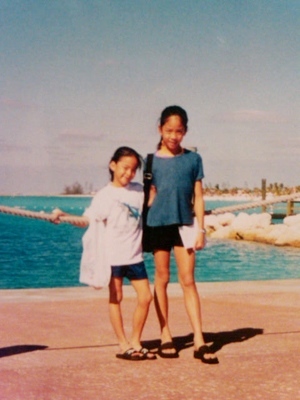 On May 2, f(x)’s Amber shared her baby photo to her fans via her me2day. 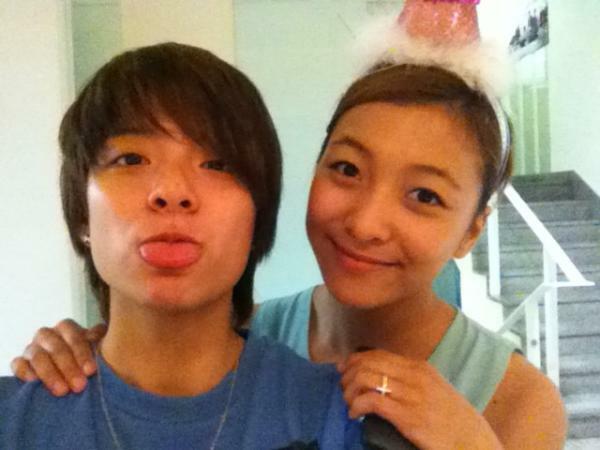 She wrote, “Amber Josephine Liu’s 3rd birthday party,” and uploaded an adorable photo of herself. 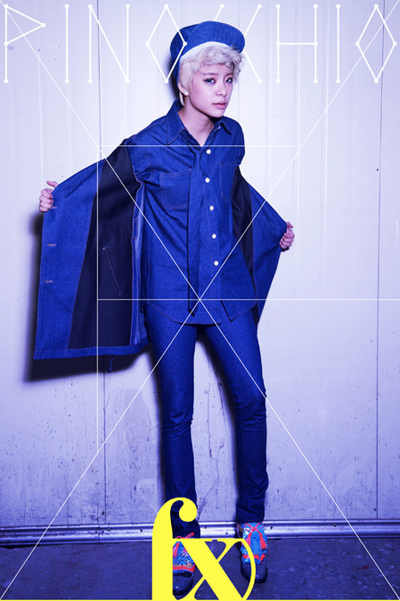 f(x)’s rapper Amber recently made a “me2day Comeback”. 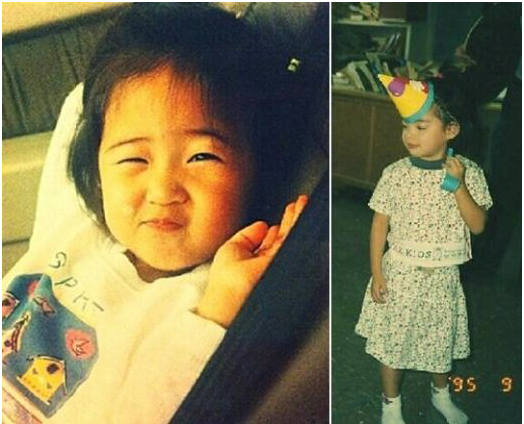 f(x) Teasers: What will Happen When Luna’s is Revealed? 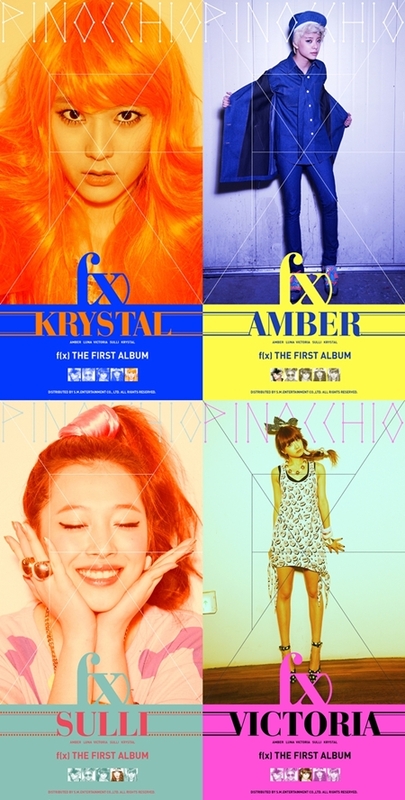 For f(x)’s upcoming comeback, four teasers have been released so far. Amber rejoins f(x) for upcoming album! f(x)’s Amber is beginning preparations for the group’s comeback!